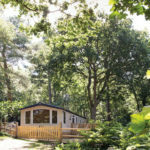 Investing in a holiday home at Kelling Heath Holiday Park is more than just about property, its lifestyle too. 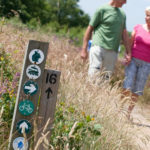 The abundant wildlife and stunning landscape make the park an ideal choice for those looking for a natural environment with sustainability at its heart. 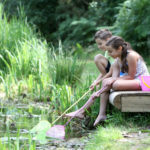 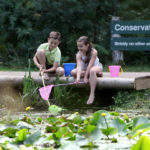 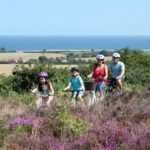 With miles of woodland and heathland trails for walking and cycling, or for simply enjoying the diverse range of wildlife the park is an adventurer’s haven and the perfect retreat from busy modern lives. 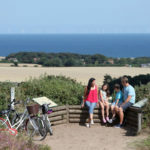 With magnificent views of Weybourne’s coastline, Kelling Heath is the perfect location from which to explore the beautiful and unspoilt North Norfolk coast and countryside, a hugely desirable location with beautiful stretches of unspoilt beaches and surrounding seaside towns. 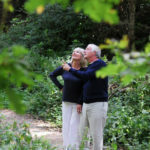 Walking through 300 acres of outstanding natural landscape does wonders for the soul and provides a tranquil retreat from the hustle and bustle of busy everyday life. 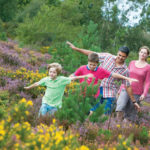 It’s an opportunity to relax, unwind, and appreciate the area’s natural beauty with loved ones, family and friends. 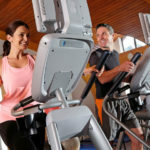 A range of recreational and leisure facilities including a health and fitness club with indoor pool, an outdoor pool, tennis courts, restaurants and bars and village store all located around the popular Village Square, ensure a hive of activity. 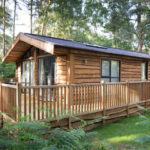 Holiday homes are located within their own individual plots spread across mixed woodland, pine plantations and rare open heathland, each providing a unique and relaxing location for the holiday home of your choice, whether a traditional caravan holiday home, or a lodge-style home. 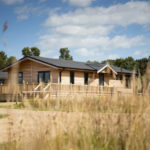 Ownership of a holiday home at Kelling Heath entitles you not only to enjoy this unique environment but also a range of other benefits: Exclusive Owners Website, Dedicated Owner Services Department, Complimentary access to the Health and Fitness Club, Discounts when dining out on Park (Terms and conditions apply), Owner events available throughout the year plus Free use of the tennis courts.